Through our research, knowledge, associations and contacts Naturally Cancer Free is able to tap into and explain approaches to cancer that are outside the conventional western medical model of chemotherapy, radiation and surgery. In doing so, we can also put people in touch with cancer survivors who have used various holistic methods. Unfortunately orthodox medical research and the politico-medical industry have progressed to the point where some of their principles have become quite disturbing, and more people are beginning to lose trust in, and respect for, the health-system itself. It may be valid that the majority of orthodox medical practitioners are motivated people who genuinely care for the well-being of their patients. We do indeed believe that most orthodox medical practitioners are dedicated, overworked, even heroic champions of the restoration of their patients’ health. However their training, the medical system inside which they function, and the mammoth institutional corporations that fund, support and control them, direct them into a mindset that allows only a very narrow range of views to be held. Although there are a growing number who do step outside the box for their patients. A special issue in August 2013 of The Journal of Law, Medicine and Ethics makes these points very clear, in its article Institutional Corruption & Pharmaceutical Policy. 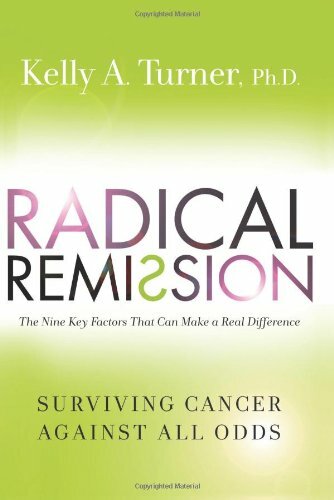 It is recommended that you download and read the article for yourself, to give you the context of why we believe the community needs organizations such as Naturally Cancer Free, and others, to provide the support for people to become empowered to take responsibility and participate in their own health care. Typically research by pharmaceutical companies is directed towards finding profitable (ie, patentable) drugs to add to their offerings while focusing on increasingly narrow definitions of benefits. Rarely is research done simply to determine the best or even good treatments for patients because there is frequently no way to recoup the investment through the sales of proprietary products. Meanwhile there are many other systems of medicine that have been in existence for hundreds and even thousands of years. They have been sustained simply because they have been found to work over a long period of time. Yet the contemporary western medical model discounts these as quackery simply because they don’t fit into its scientific model. Randomized controlled trials have been held to be the “gold standard” in pharmaceutical research, but a growing body of evidence in orthodox journals has identified their limitations. Such trials have in fact validated a number of drugs that have later been found unsafe and withdrawn from the market or had warnings issued because of adverse effects that randomized controlled trials failed to uncover. Recent examples include Vioxx, Avandia, Posicor, Wellbutrin, Depakote, Accutane, Reglan, and Nuvaring. In 2003, the head of GlaxoSmithKline stated that more than 90% of drugs only work in 30% to 50% of people. 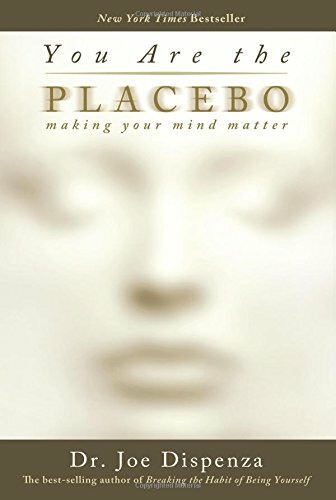 Complementary and alternative medicine (CAM) takes a holistic approach and offers natural products that are “generally recognized as safe” and physical treatments and behavioral interventions (such as dietary changes) that are not (and often cannot be) well evaluated by narrowly defined randomized controlled trials. Prejudiced skeptics of CAM do exist who are often of the mindset that CAM should undergo the same randomized controlled trials. However CAM cannot be researched in that same narrow way because it is different from the randomized controlled trial–based system. Yet the prejudiced skeptics continue to criticize it for being untested. Both Traditional Chinese Medicine and Traditional Indian Ayurvedic Medicine have been shown to be sustainable health systems that support most of the world’s population well before our contemporary ‘scientific’ medicine. Their hypothesis over thousands of years is entirely holistic, natural, and evidence-based by observing and discovering what actually works. We humans seem to have discarded much knowledge passed down to us over countless generations. We have lost most of the past knowledge of health, and instead today rely solely on the scientific medical industry, to the extent where most of us know very little, if anything, about our own body and health maintenance. 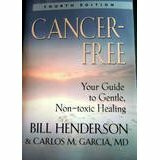 At Naturally Cancer Free we maintain high respect for science and especially the advances in knowledge of biology and physiology. By combining this useful contemporary scientific knowledge with the holistic, natural, and evidence-based principles of thousands of years of traditional medicines we believe there are significant advantages and untapped benefits to be gained in health and wellness. These benefits would not likely be realized by strict adherence to the present scientific medical commercial model alone. This applies particularly to society’s most common chronic diseases, especially cancer. Unlike the apparent present medical industry model, it is our belief that caring, and not money or politics, should be the primary motivational force. With that in mind we set out to provide you with the knowledge, understanding, support and tools that empower you to take an active role in the restoration and maintenance of your own health and wellness. 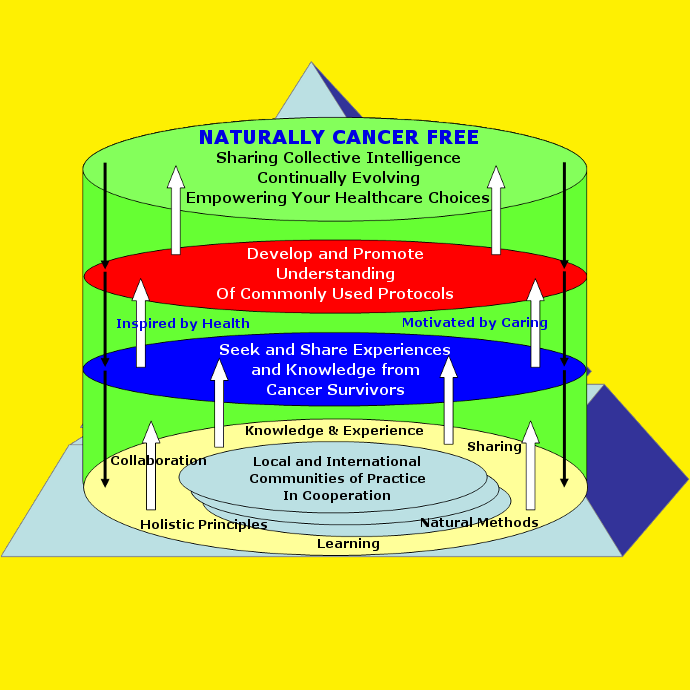 We are part of a locally and internationally networked community of practice, with passion and common interest in finding, understanding, sharing and providing what is actually working for people in helping them to resolve their own challenging health situations involving cancer, based on natural and holistic principles.